This volume of essays celebrates the first 50 years in the life of the New Zealand Court of Appeal. The move, in 1958, to a Court of Appeal comprising permanent appellate judges was an important landmark in the development of New Zealand law. 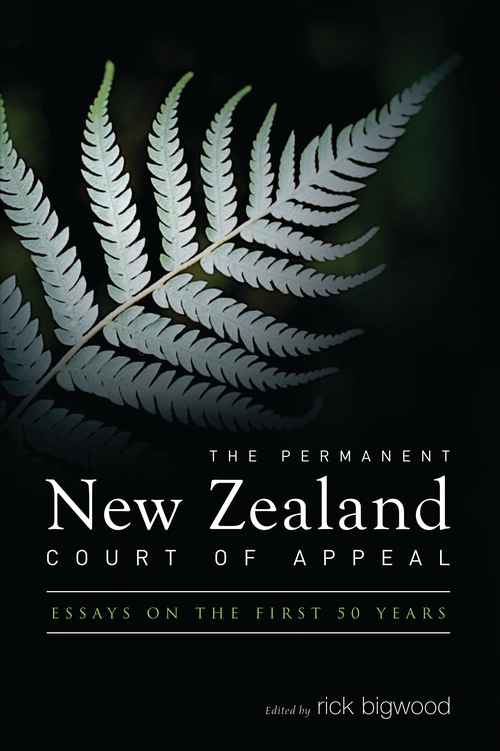 The chapters highlight areas where the Court of Appeal has made a significant contribution to New Zealand and wider Commonwealth law, showing how the Court's jurisprudence has both reflected and contributed to resolving some of the pressing issues of the times.They are a critical reflection on the changing work and achievements of the permanent Court over the past half-century. 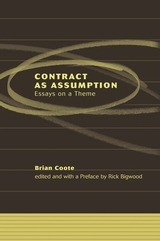 In addition to recording the perspectives of a former President on the Court's achievements, the essays in this volume deal with such varied topics as: the role and use of precedent by the Court of Appeal; the Court's contribution to Commonwealth administrative law; criminal appeals; relationship property; accident compensation and tort litigation; company law; equity in commercial dealings; and the rights of Maori, the indigenous people of New Zealand. Rick Bigwood is Professor of Law at the University of Auckland and Director of the Research Centre for Business Law.